Barbecuing is an enjoyable way to have a great meal with your family and friends at home. The only disadvantage is that cleaning the grill after the party can be quite cumbersome and tedious. Many people find cleaning the barbecue grill a miserable chore. This need not be the case with you from now on. Listed below, are some effective yet simple ways to clean the barbecue grill. 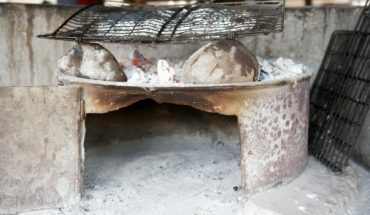 Coating the grill with a good layer of cooking spray will help in lessening the strain of cleaning up after barbecuing. Through this, the nastiest of gunk will be prevented from sticking to the grill. It will also aid in preventing the food from getting burnt and sticking to the barbecue. 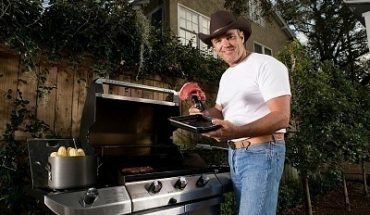 Also, cleaning the barbecue is much easier after you oil it. Using a stiff wire brush can prove to be very handy while cleaning the barbecue. Just scrub the rack thoroughly before and after using it. The grill can be cleansed easily with a wire brush alone if you coat the grill with some cooking spray before using it. 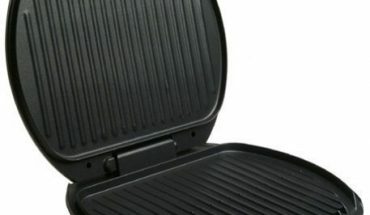 Grill stones are specifically designed to help clean the grease and stuck-on food from the barbecue. Grill stones look like large-sized pumice stones and they come with a handle, thus making the scrubbing on the grill a much easier process. Interestingly, barbecues can even function as self-cleaning ovens. All you need to do is to close the hood and turn the heat to the maximum so that the baked-on food gets burnt. Once this happens, the burnt food will turn into ashes. This can be removed easily from the barbecue using a wire brush or a grill stone. However, before you do this it is important to ensure that the baking method is not prohibited by the barbecue manufacturer because your warranty will become void if this is true. To help in loosening the stubborn food remains and dirt in the barbecue, soak the grill in warm water for some time. This is a good method for cleaning the barbecue because the hard to reach edges of the grill will be cleaned thoroughly. You could also add cleaning power in the water and make a cleaning solution. It is best to add in some dishwashing lotion or vinegar. 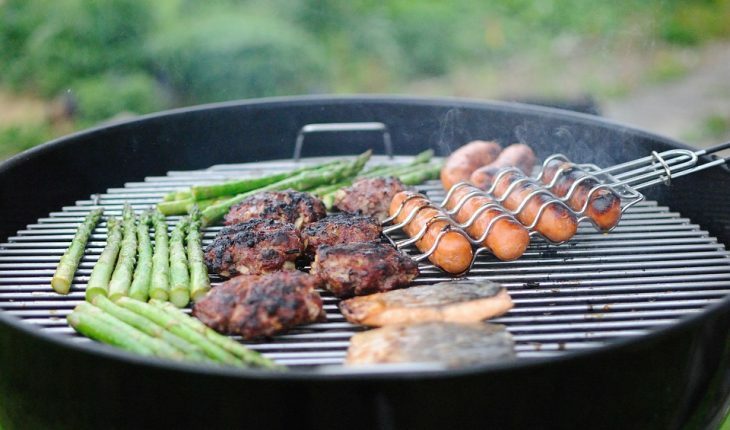 Keep the following tips in mind while trying to clean your messy barbecue. 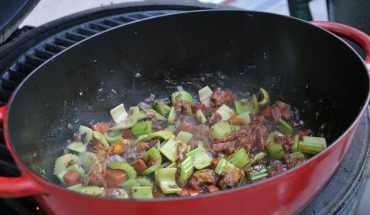 * Cleaning the barbecue right after use while the grill is still hot is a lot easier. This way, you will not give time for the food remains to stick on to the grill and harden. * Make it a habit to clean the barbecue before using for hygienic reasons. Bugs, dirt, and dust will always find their way to the barbecue when it is not in use.